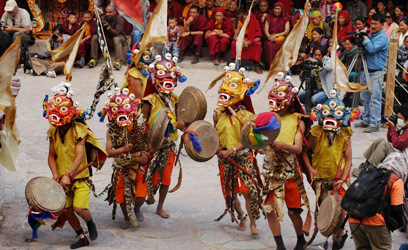 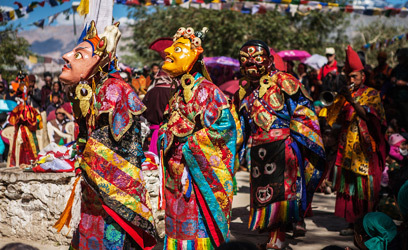 30th-31th July 2019­­­ will mark the beginning of the prominent Phyang Tsedup Festival. 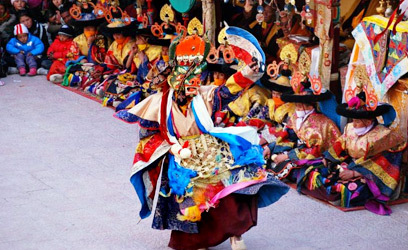 It is celebrated in Phyang Monastery in Ladakh (19.1 km from Leh) and dedicated to Jigten Gombo, founder of Dringumpa Monastic Dynasty. 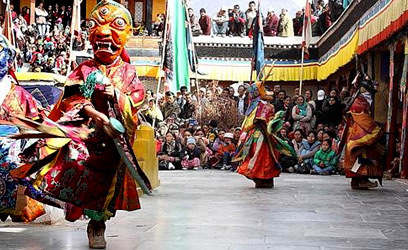 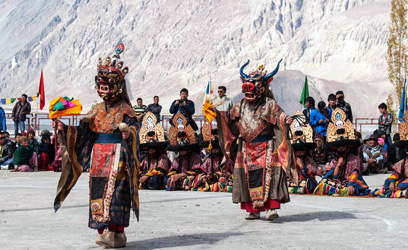 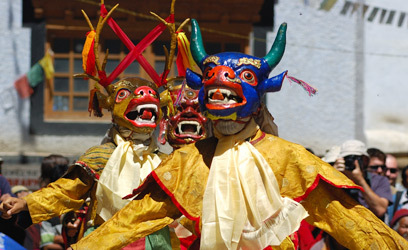 Witness smiling Lamas in vibrant attire and portraying different characters of the dance drama. 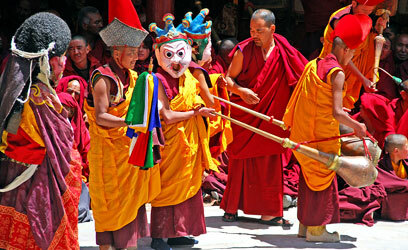 Thankha of Jigten Gombo is also worshipped and marks the triumph of good over the evil. 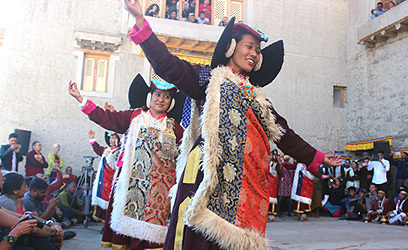 However, dance remains the centre of attraction. 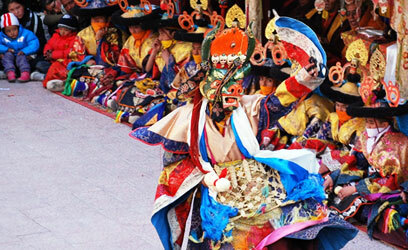 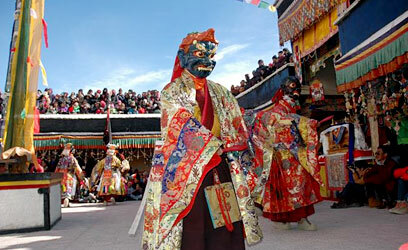 Monks wearing rich silk costumes perform Chham and worship their deity. 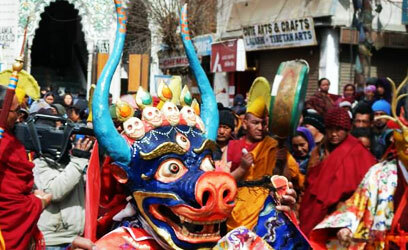 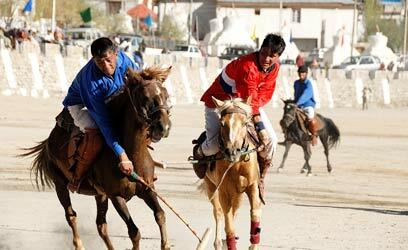 This festival is especially remarked for the enthusiasm and energy. 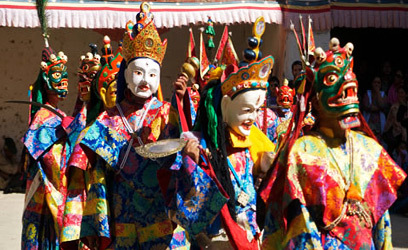 The Phyang tsedup Festival is held on the 2nd and 3rd day of the 6th month of Tibetan Calendar which usually falls in July-August. 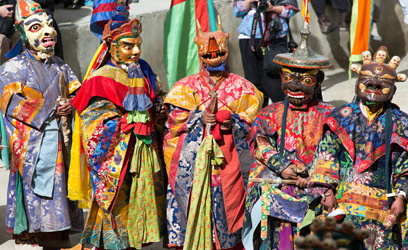 Some ritual offerings are burnt on the 2nd day and the Storma is destroyed to conclude the procession. 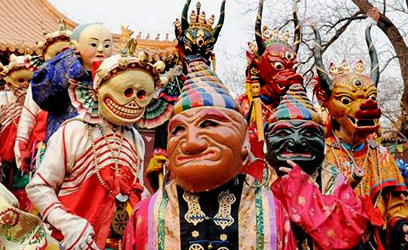 Masks steal the limelight of the festival. 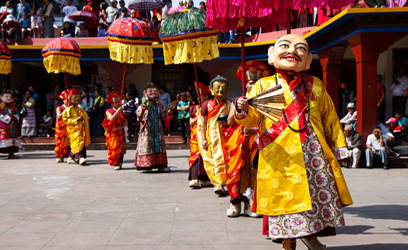 Numerous messages of Lord Buddha are displayed in the carnival. 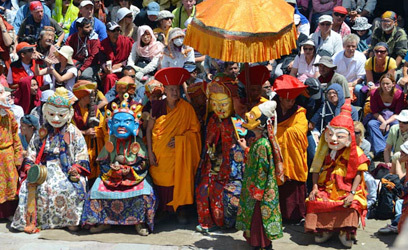 Exhibition of Buddhist artefacts also take place. 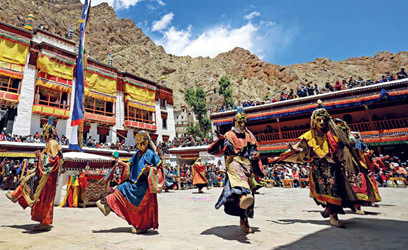 Are you planning a Ladakh tour in July? 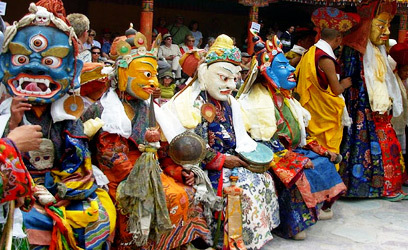 If yes, then don’t miss this superb festival.